Hot Tickets!! The Convert at Young Vic WIN 2 Tickets for Mon 17 Dec…. 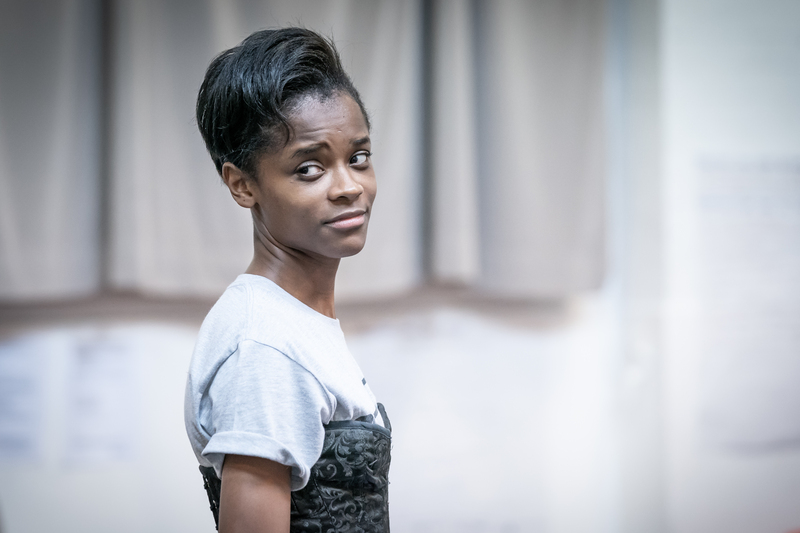 ………………………..Black Panther star and Tony-nominated writer Danai Gurira’s striking play explores if faith has a cost and if so, when is that cost too much?